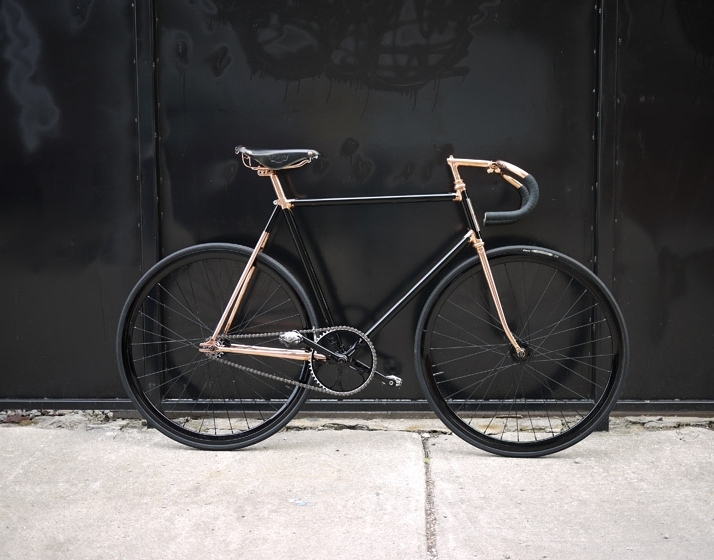 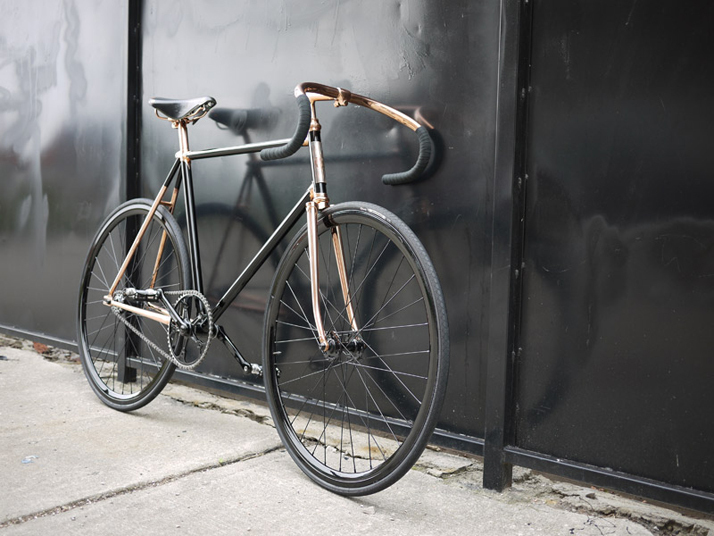 Detroit Bicycle Company founder, Steven Bock, builds each bike to order from the finest parts. 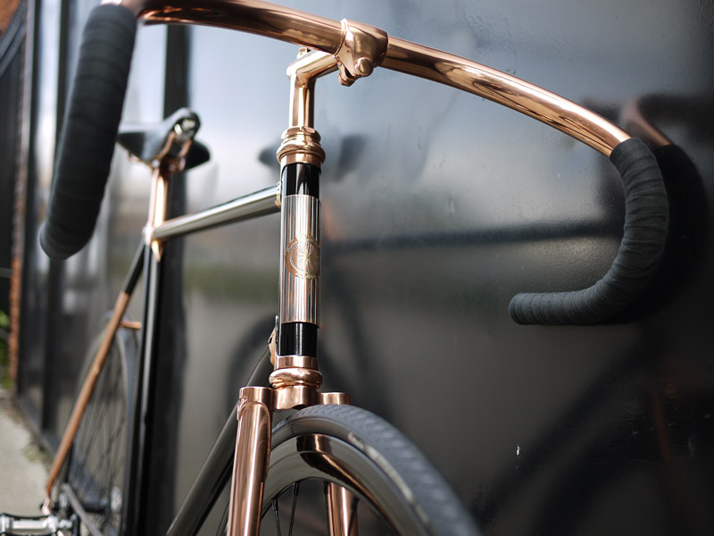 For those who appreciate high-quality bike parts, all frames are made with Columbus SL CRO-Mo tubing and Nova lugs. 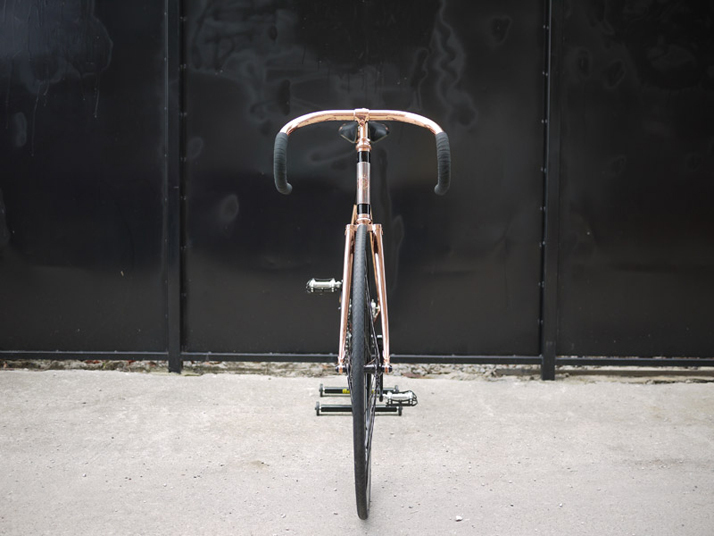 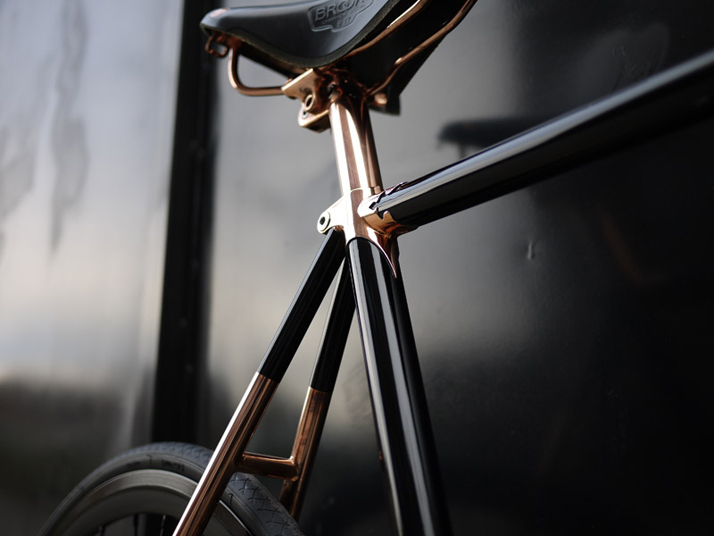 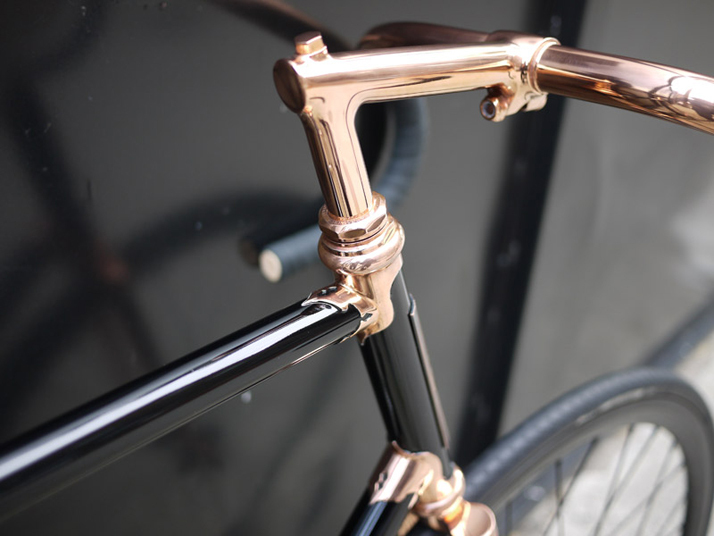 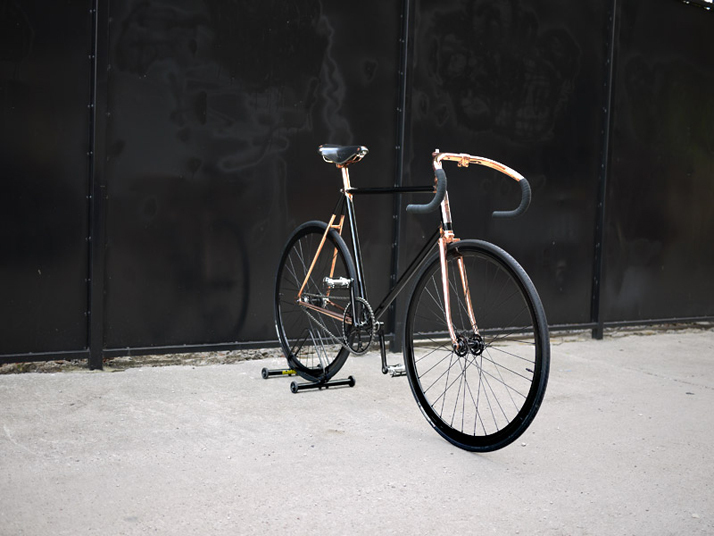 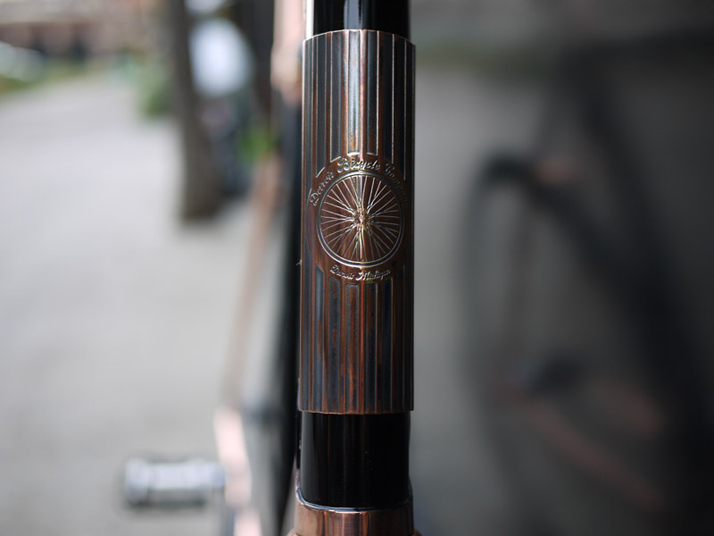 The Madison Street's main attractions are the beautiful copper-plating of the Campagnolo and Cinelli parts, track rims with Vittoria Zaffiro tires and the inimitable Books leather saddle.